Most guys take time to rest after spending more than a decade on the gridiron, but that is not the case for Charles “Peanut” Tillman. 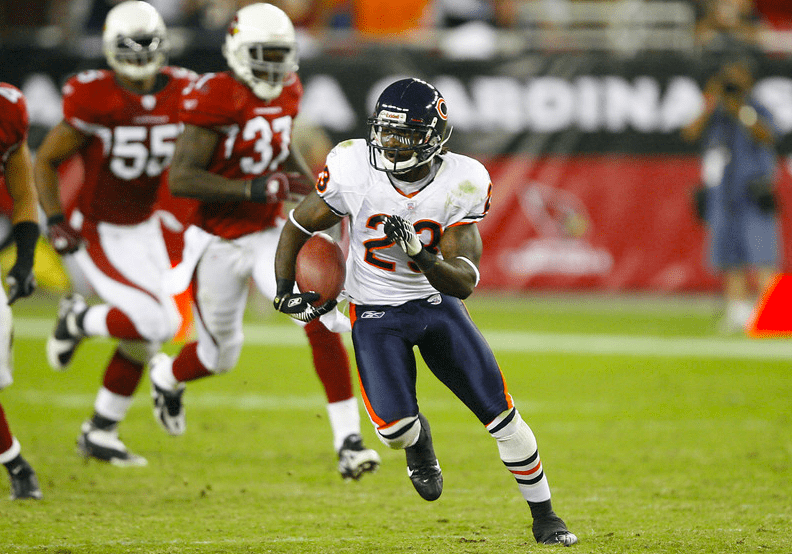 The retired 13-year NFL veteran is training to join the FBI, according to the Chicago Tribune. The FBI has not yet confirmed report. 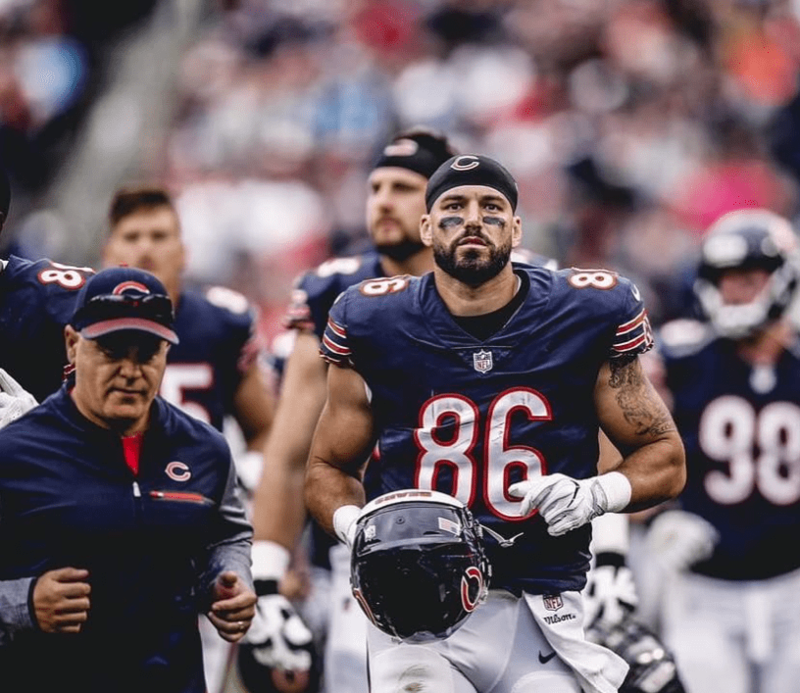 “We don’t speak about personnel matters,” special agent Garrett Croon, a spokesman for the Chicago bureau, told the Tribune. The timing for Tillman couldn’t have been better. Per FBI guidelines, Tillman must be at least 23 years old and younger than 37 for hiring as a special agent at the time of appointment. Tillman doesn’t turn 37 until February 23. Tillman grew up in a military family and graduated from the University of Louisiana-Lafayette with a bachelors degree in criminal justice. He also earned a masters degree in Homeland Security. 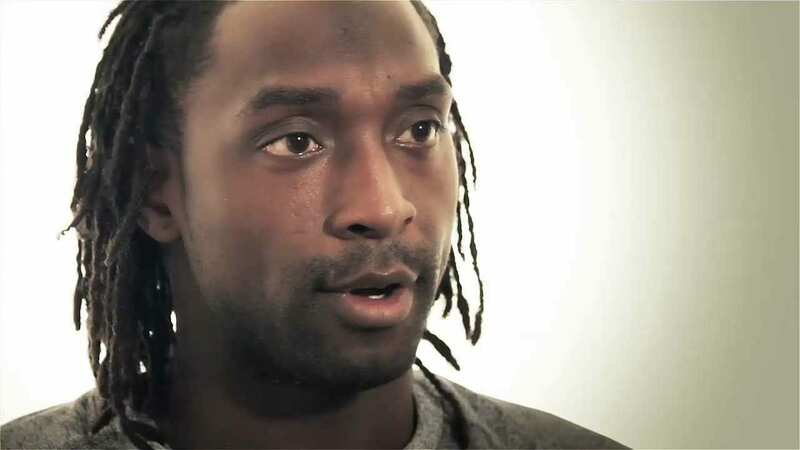 As a philanthropist, Tillman started the Charles Tillman Cornerstone Foundation, which has been providing opportunities for needy and chronically ill children and their families since 2005. In 2012, he was named the Salute to Service Award winner by the NFL and has always felt a close attachment to the military and service. 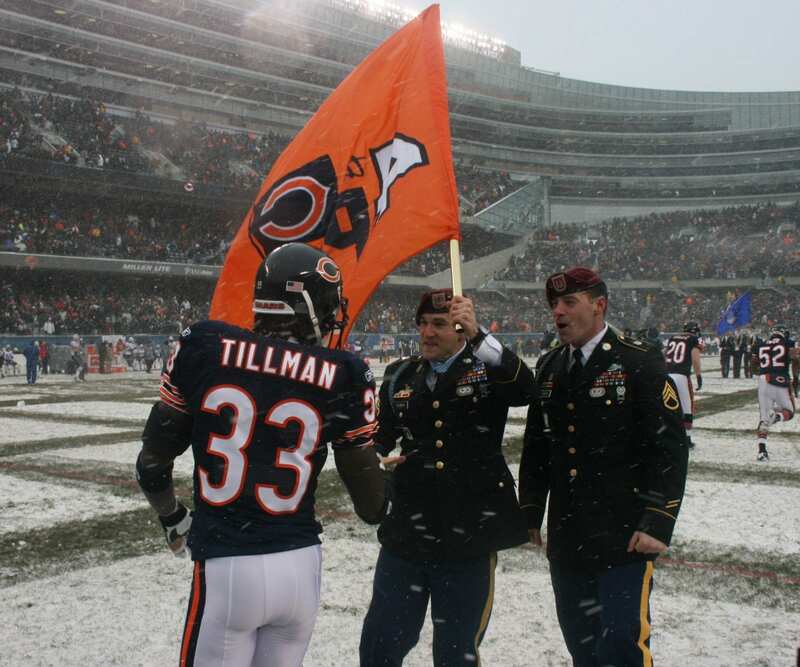 Tillman was also named the Walter Payton Man of the Year in 2014. The work Tillman does through his foundation is something he views as his responsibility as a follower of Jesus. 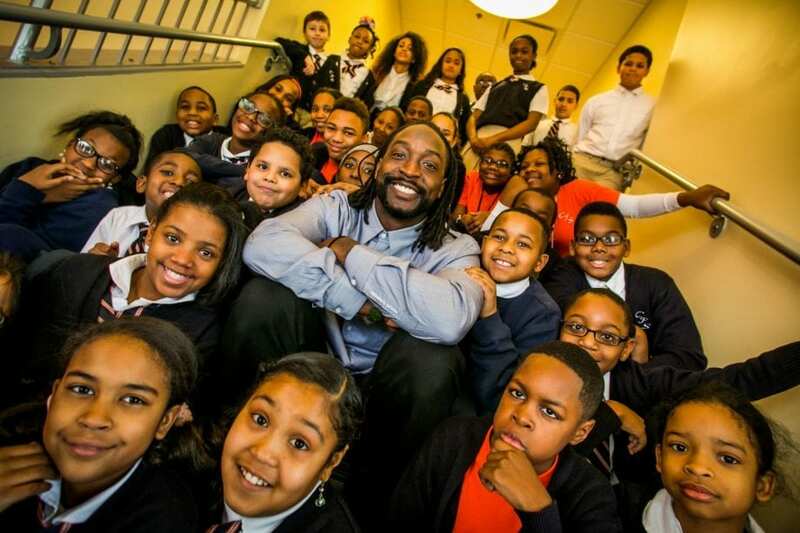 Click below to read more about how Charles Tillman counts servanthood as his most important accomplishment.